﻿ Gulliver's Tavern Hotel, Bangkok | FROM $73 - SAVE ON AGODA! "Your Hotel and the Staff member were excellent." Have a question for Gulliver's Tavern Hotel? "Good morning very good palace to ien"
"The best hotel for me." "Clean hotel , nice location"
"I highly recommend to stay at this hotel." 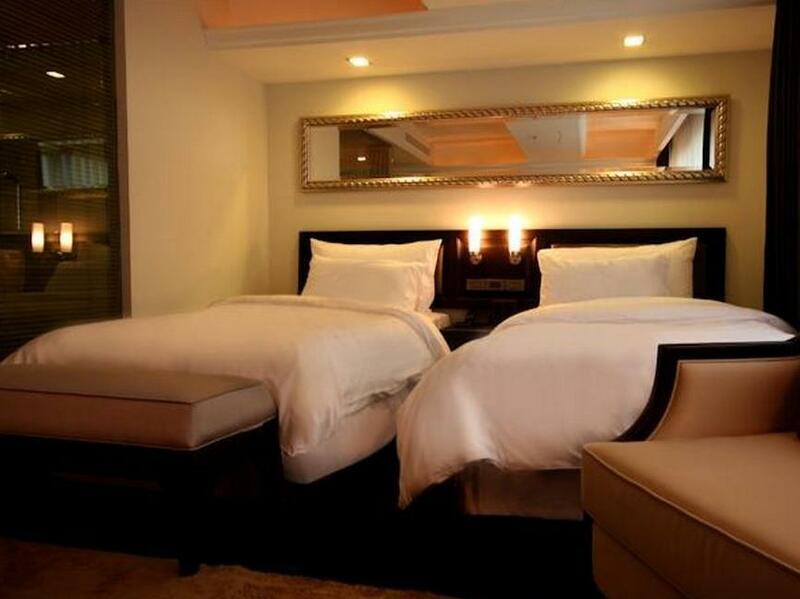 This hotel is located on the main Sukhumvit Road in Bangkok. Walking distance from the hotel are shops, restaurants, and nightclubs. Also within walking distance is the Nana skytrain station which connects to the business district as well as all major shopping and entertainment areas in the city. In addition to excellent breakfast selections, the restaurant on-site includes an extensive menu of Thai and continental dishes. An indoor pool is provided for recreation, and free Wi-Fi is available in all rooms and is also accessible in public areas. 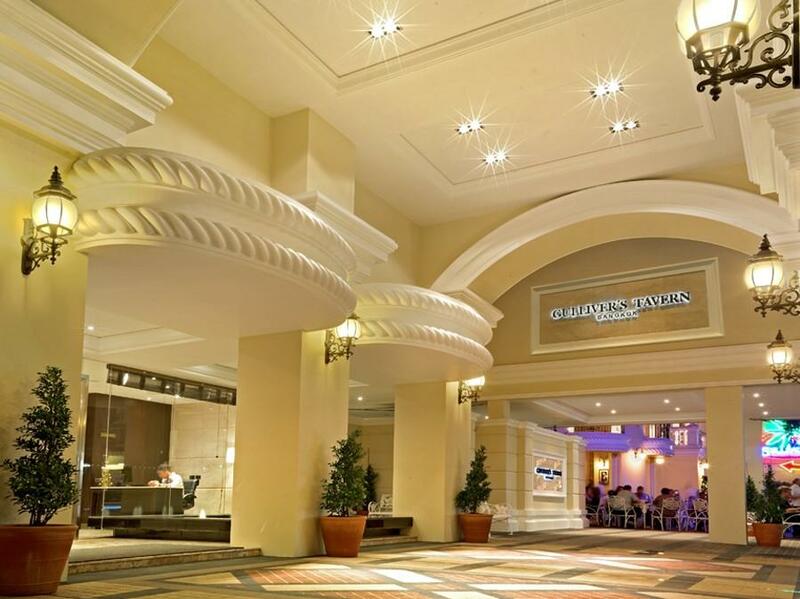 Gulliver's Tavern Hotel provides convenience above all else to guests of the capital. "Hotel linked to Gullivers' sports bar - excellent sports bar..."
Maximum 1 child stays for free if using existing bedding per room. Location, great staff and fresh modern rooms. Stayed there many times before and I love the place. On this occasion I requested they add a sports channel to the tv in my room so I could watch a golf tournament during the early hours. Apparently this involved changing the system in the Gulliver's Tavern. I was very impressed that the staff facilitated my request. Clean, modern and friendly. Gulliver's Tavern is right next door for monsoon time. Room service would have been nice. However, the breakfast menu is very good, especially the Thai dishes. Try the Rice with Prawns and Egg (plus a side of roast potatoes) - it's great and augmented with Camembert and fruit from the buffet will see you through to supper. I didn't try the western breakfast but other western guests told me the bacon was genuine rather than beef or turkey which surprised me given that most of the guests seemed to be Muslim Arab tourists (the hotel is right on the Arab quarter, and most in-room TV channels were Arabic - only BBC World and Fox Movies in English). if i need to stay in the sukhumvit area i always prefer to stay at gulliver's. 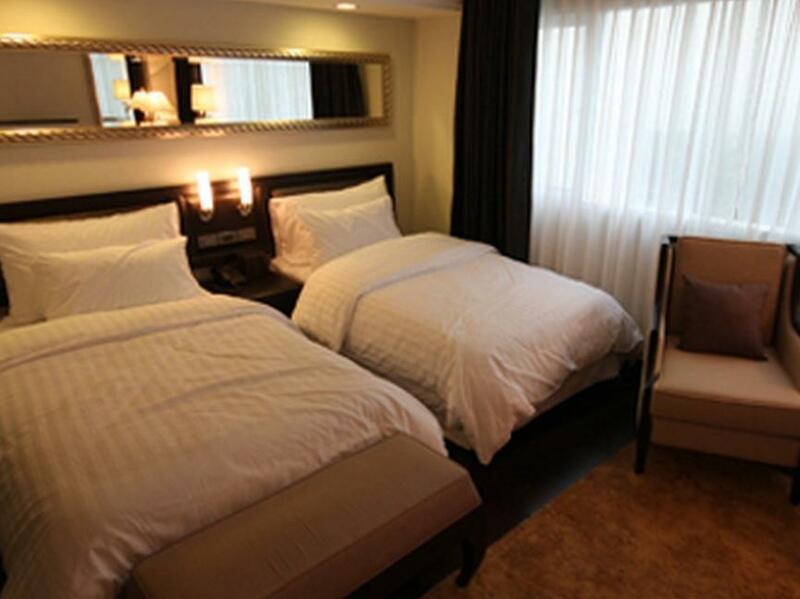 the rooms are very nice and always very clean. the staff is responsive and helpful. and the location is great, just down soi 5 from sukumvit, and a quick five plus minute walk to nana bts station. though it is connect to gulliver's large restaurant and bar (which is always hopping at night), the rooms in the hotel are very quiet. never heard any noise from outside. love this place. highly recommended. First time we had stayed in this hotel and was pleasently surprised, very helpful staff, free breakfast was good and the added free coffee afternoon tea was a bonus. Location was great walking distance to BTS. We will be back there for sure. 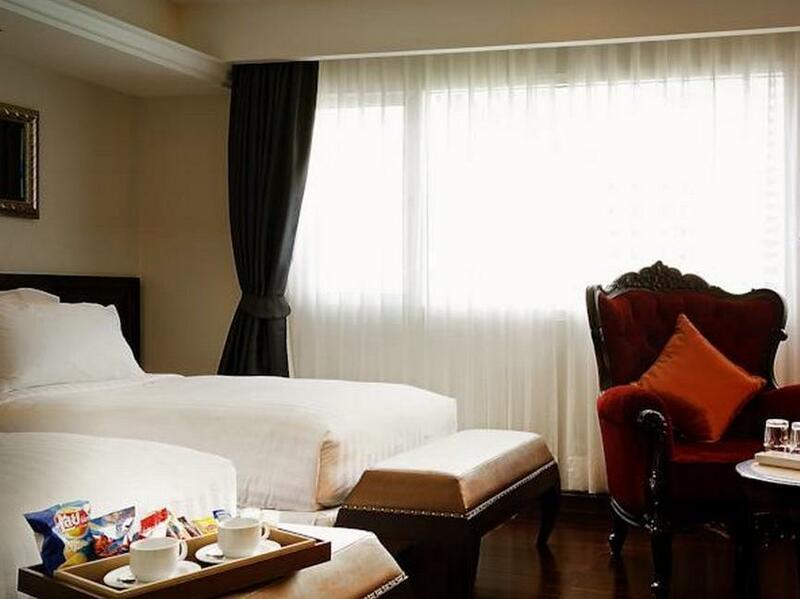 situated in soi 5 sukimvit this hotel is close to all the action of nana plaza and soi cowboy. the hotel bar is huge and has several 8 ball tables. the food is excellent and a wide menu is available. the doorman (chang) is excellent value and his knowledge of the area is great. Wished for more variety/flexibility with choices. Wonderful time and staff. Very courteous. Pefect location, plus right nextdoor to Tavern and Grill. Had a great time visiting with locals at the Tavern. Pool hall was great. Had a wonderful time competing agaoinst the local rpos and tehre were many! Short distance from Sukhumvit street. Foodland was fantastic location for icking up a few items, including dinner and lunch and wonderful prices of 80-250 THB. Can't think of anything that was not right, or at least acceptable. Location, the rooms are emaculate and the staff are the best. Stayed there many times before and I've always had a great time. The rooms are modern and spotlessly clean, the bar next door is fantastic, the location is ideal, the staff wonderful and next time I go to Bangkok I'll be staying there.